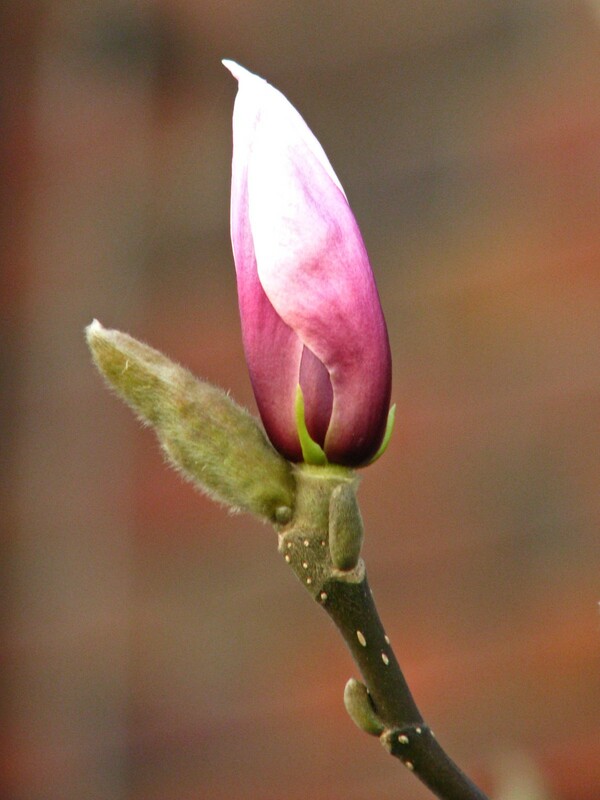 The only magnolia bush in the inner city is coming along fine too. But it might be its last year blooming, because the building it is standing directly in front of is supposed to be demolished later this year and the magnolia might be in the way. Knowing this city, the magnolias will probably just be cut down.